Annick Donkers first went to Mexico’s Guerrero state in 2016. “To celebrate the New Year, a friend and I went to the beach in Marquelia, which is part of the coastal region south of Acapulco known as the Costa Chica,” says the Mexico City-based documentary photographer. 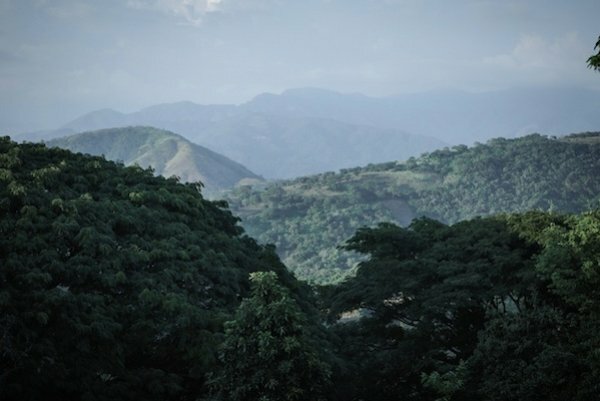 “I thought Guerrero was beautiful, despite all the negative news we always hear about this region. 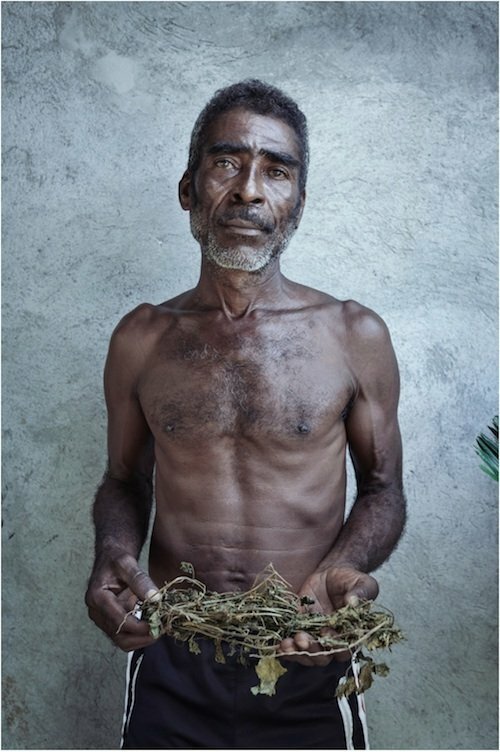 For me it was special that this region was home to Afro Mexicans — Mexicans descended from African slaves, who identify themselves as being ‘black.’ Outside this region, they are little-known and they hadn’t been officially recognized by the Mexican State.” Donkers determined to return to document the culture of Afro Mexicans. “I contacted a local journalist to get more inside in the region and he told me that they had traditional healers called curanderos del tono, or spirit animal healers,” says Donkers. The result is work that was later named a winner of the Latin American Fotografía 6 competition. On of the healers that Donkers met was Doña Inez, whom she photographed during a healing session (at top). “She is a midwife, chiropractor and traditional healer. We became friends and I have returned to her house several times. Every time she would crack my bones,” says Donkers. One day, says Donkers, Doña Inez said she would take the photographer to the place where she finds the spirit animals. “So, we walked through fields, and she showed me a lake with crocodiles, and she said we would then would walk the route the crocodile takes at night to go from the lake to the river. The whole route I just hoped there no crocodiles would show up, but she assured me it was fine and she could talk to the animal and that he wouldn’t hurt us,” says Donkers. 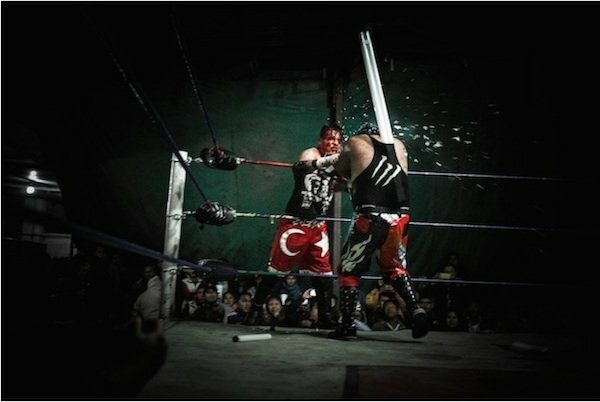 Donkers was also named a winner of the Latin American Fotografía 5 competition for her series on ultra-violent Lucha Libre Extrema wrestling in the village of Tulancingo, the village where El Santo, Mexico’s most famous pro wrestler, was born. Her work often focuses on local traditions and belief systems.